Where the heck is Burkina Faso and why would anyone care what the heck goes on there? 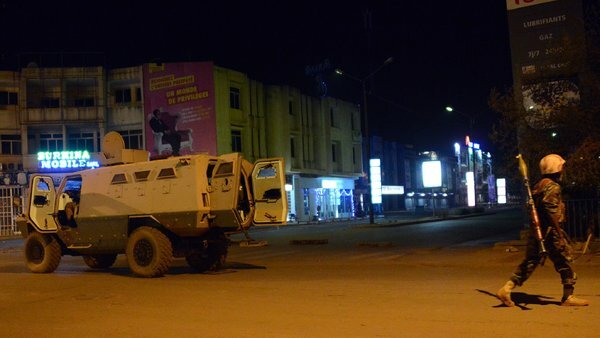 Burkina Faso is a small West African country that has found itself on the international radar with the attack that occurred last night when jihadi militants attacked a hotel popular with United Nations (UN) employees and Western travelers. 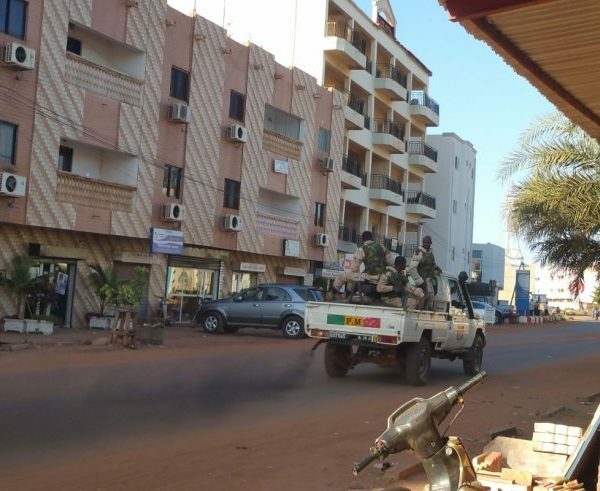 It is a landlocked former French colony where the French maintain a military presence, and where the U.S. has a drone base in the capital, Ouagadougou, where the attack took place. 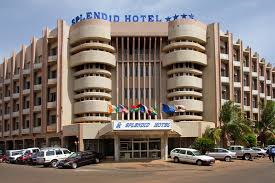 Early Friday morning, gunmen, shouting “Allahu Akbar” or “God is Great” stormed a luxury Radisson Hotel in the capital of Bamako in Mali on the African continent….